The Kitmaster Collectors Club at Alexandra Palace Model Railway Exhibition. This is really a jumping-off point for links to some of my hobby pages. I've been nuts about trains ever since I could talk... Living next to a suburban railway line as a small child had a profound effect on me. 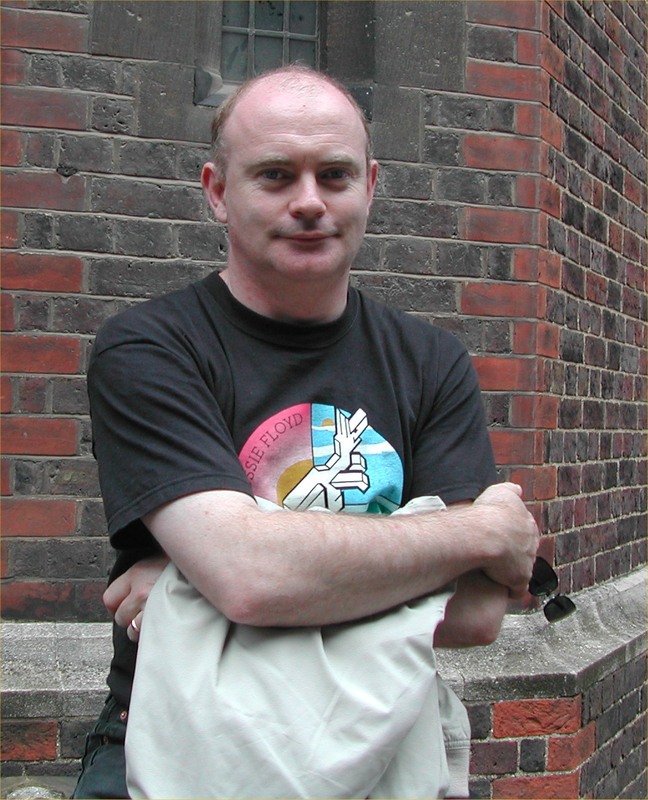 Kitmaster Collectors Club - I'm the founder and Secretary and wrote the definitive books on the subject following eighteen years of research. 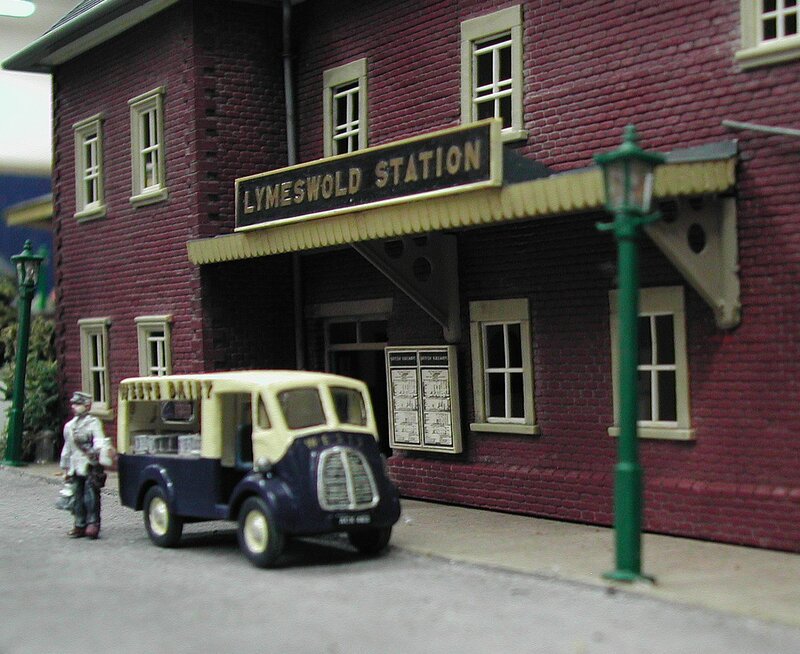 Braintree & Halstead Model Railway Club - I was the Secretary for many years, then Exhibition Manager and helped to build our wonderful exhibition layout "Lymeswold"